Before you visit London, you'll need to know the basics. Here are some useful facts and tips to help you plan your trip. London is the political, economic and cultural capital of Britain. You can visit the Queen's official residence at Buckingham Palace and tour the Houses of Parliament, historic home of the UK government. 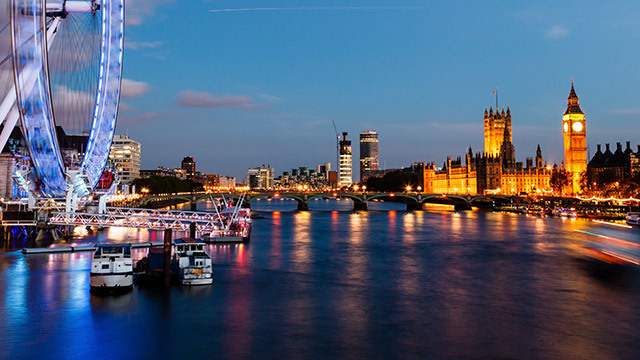 London is incredibly well-connected, with five international airports and the high-speed Eurostar rail link. More than 50 countries are within a three-hour flight time and upwards of 300 international destinations have direct links to London.